One of my main focuses this year has been a making a better impact on the environment. I understand that leaving a better environment for my children, their children, and so on starts with the decisions that we make and the practices that become routine in our own home today. What better time to start teaching these children the important lessons on being environmentally friendly than the summer, when they’re home with me?!?! I see this as the perfect time to learn new lessons, such as ways to become a little more environmentally friendly. The first thing that I’ve been teaching them starts at the store. We’ve discussed how to look for products that are more environmentally friendly than others. 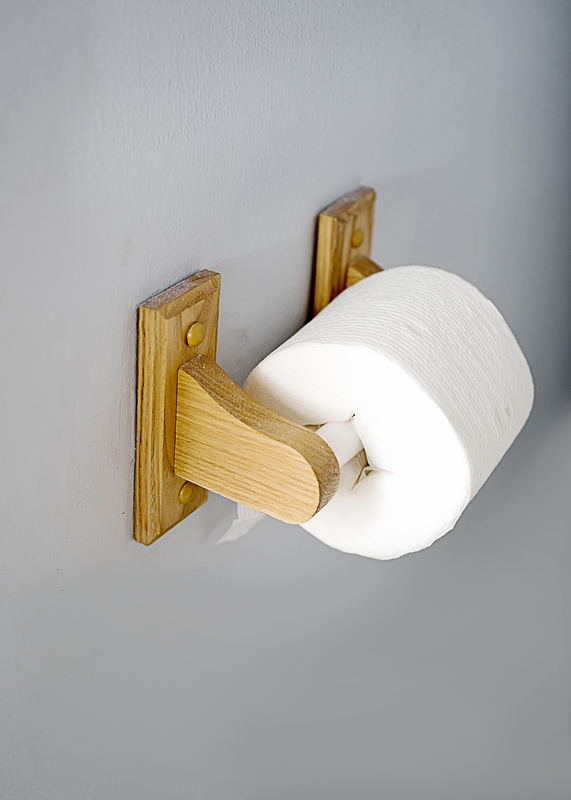 One example of these types of products is Scott Tube-Free toilet paper. 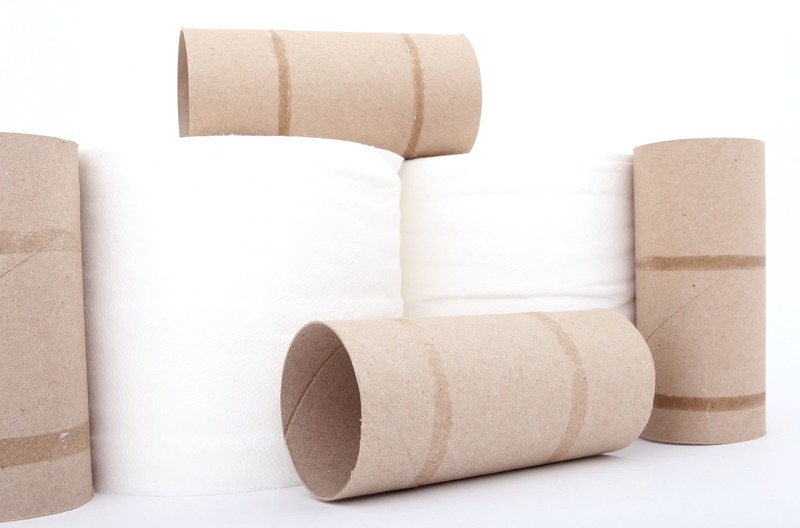 This is an innovative product that completely eliminates the use of the cardboard tube that’s in the center of other toilet papers. The fact that you can eliminate the tube without having to sacrifice quality at all makes the decision to buy this a no-brainer. When I purchased the Scott Tube-Free toilet paper, my children were intrigued and were convinced that our toilet paper rolls were broken. This lead to an amazing discussion on why the cardboard tube was removed and how it will make a difference in our environment. They get excited when the roll is just about gone and the last sheet of paper comes off the holder. Mom, it’s gone and there is no trash! Before heading to the grocery store, I showed the kids this video that Scott Tube-Free teamed up with a YouTube prankster to create! My children are addicted to YouTube and I knew this would be right up their alley! The prankster’s tube stunt demonstrates how the toilet paper tubes we use have such a huge impact on our world. During the stunt, there are 66,000 tubes used. Sound like a lot? That’s actually the amount of tubes that American’s go through in just over TWO MINUTES! Frightening, isn’t it? If your family is focused on improving their impact on the environment, and you’re looking for ways to do this, I’d definitely suggest showing them this video, and then heading out to grab some Scott Tube-Free bath tissues! By making this simple switch, you can save approximately 150 tubes per year (which is how many the average household uses annually). 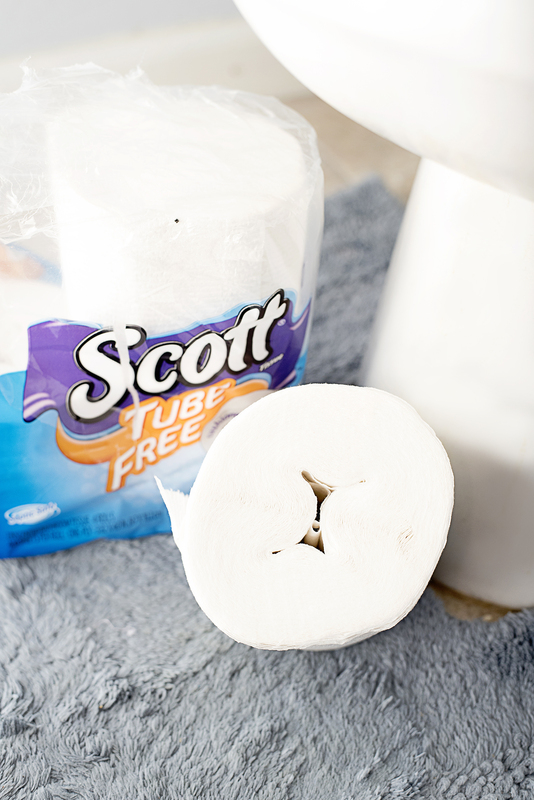 You can find Scott Tube-Free at select retailers nationwide and online. Visit Scott Tube-Free to find a store near you. While visiting the website, you can also take a quiz to see how many tubes your household uses in a lifetime. Once you’re done, grab a Scott Tube-Free coupon for your purchase at TossTheTube.com.